Take a good look at this picture and tell me what you see!? This my friend is a colossal mountain of an ice cream cake gone wild. 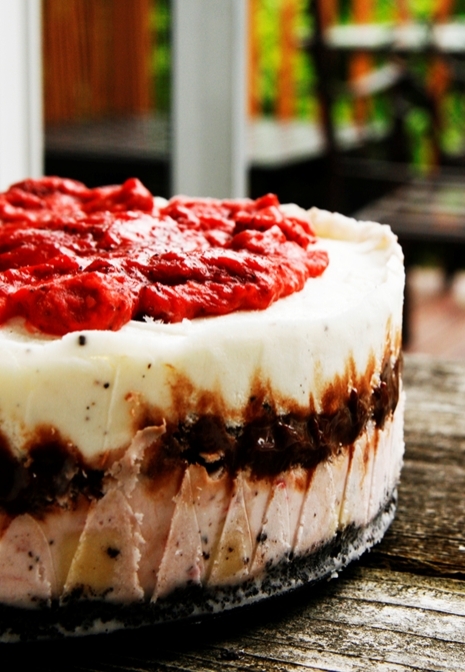 Inspired by the classic banana split sundae, this cool no-bake dessert is made up of an Oreo cookie crust, bananas, and everything else which goes into a banana split. It was almost too pretty too eat. If it takes a village to raise a child, it takes an army of willing kids and grownups take on the challenge of eating this dessert – no joke. However, the recipe isn’t here. 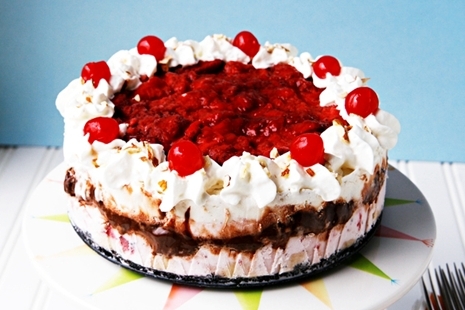 It’s over at The Pioneer Woman’s Tasty Kitchen site where this no-bake spectacular Banana Split Ice Cream Cake is today’s guest blog post! 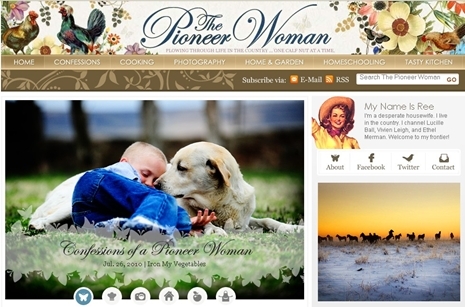 It’s also worth noting today Ree launched the redesign of her beautiful site, The Pioneer Woman. So please mosy on over there and take a look.. the site is beautiful and lures you in to stay a while, which is never productive if you have 8 loads of laundry piled high waiting to be washed. But nevertheless it’s worth every bit if procrastination. 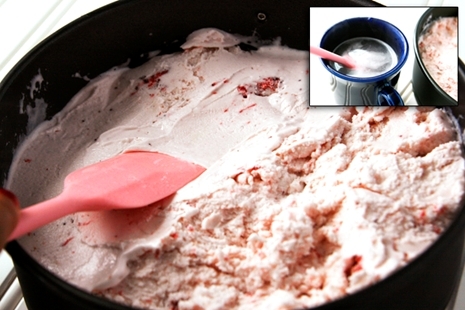 In the mean time, I’ve posted just a few of the step-by-step photos associated with this recipe to whet your appetites. Enjoy!! 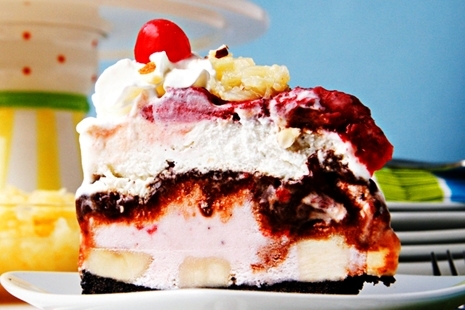 Is there an actual recipe w/ instructions available for the banana split ice cream cake? This is crazy! the colours, the display. It is AMAZING. Looks like what is going on in my mind. Very retro, very quirky, and very tasty. Definitely something that i will be making. Just looking at this makes me smile! WOW! That is a mountain of goodness. Fantastic photo too. Congrats on being featured! This is a truly stunning dessert! 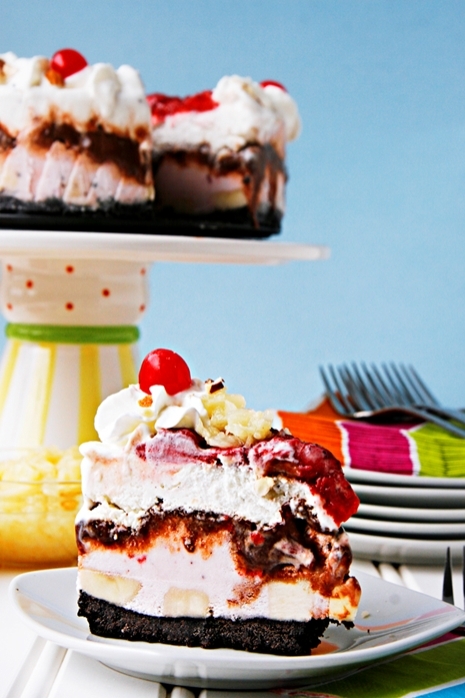 I’ve never met an ice cream cake that I didn’t like… including this one, I’m sure. Wow that is one crazy looking dessert! Crazy amazing that is. 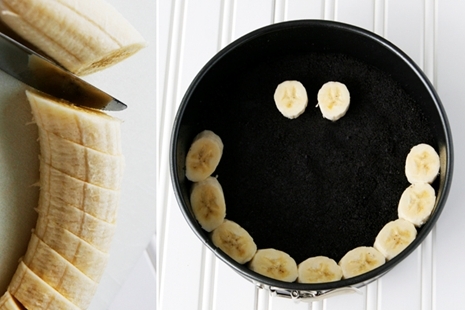 I have to admit I really don’t like bananas at all but you made this so beautiful that I actually want to have a bite. 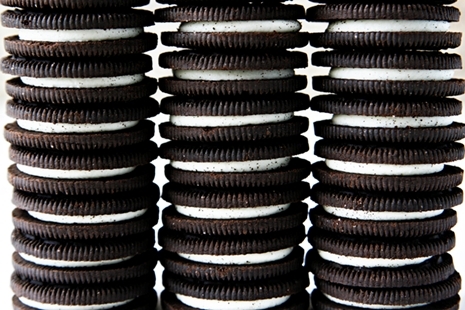 WOW…..I feel like I need to be able to put my spoon through the screen to eat some of that. I so can’t wait to try this!! It looks absolutely delish!!! Absolutely one of the most beautiful ice cream cakes I have ever seen!!! Spectacular! This is the second time I have seen a variation of this dessert in as many days! I think that is a sign that I need to make it. Looks irresistable! I seriously started drooling when I saw that photo! It looks delicious! Um…er…can we have this for lunch? Suddenly our salads look rather sad. We want ice cream cake!! WOW – I’m seriously drooling over here. This looks amazing. I still can’t get over how awesome this is. It looks incredible. I’d be afraid I’d eat the whole thing!